"To the Byers family, you are in our thoughts and prayers...."
"My deepest sympathy for your loss of Robert. 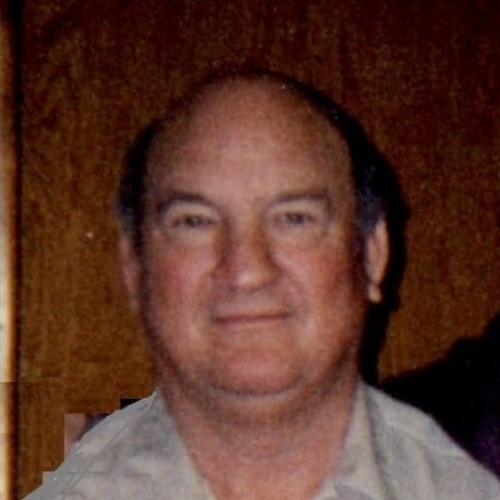 During this..."
A funeral service for Robert Earl Byers, age 77, of Jacksonville, is scheduled at 2 o'clock in the afternoon Wednesday, April 17, 2019 at Autry Funeral Home Chapel in Jacksonville. Rev. Lester Foreman will officiate. He will be laid to rest at Tecula Cemetery. He passed away Saturday, April 13, 2019 in Jacksonville. Robert was born August 19, 1941 in Jacksonville to Obert and Audrey (Smith) Byers. Mr. Byers served in the U.S. National Guard and was a member of Tecula Baptist Church. He was preceded in death by his parents and a brother, W.E. Byers. Left to cherish his memory is his wife, Joanne Byers of Jacksonville; son, James Robert "Jimmy" Byers of Longview; sister, Sue Byers and Tommy Sides of Jacksonville; and brothers, Welmer Alan Byers and wife Margaret of Geneva and Lewie Byers and wife Elaine of Rusk. Pallbearers will be Jimmy Byers, James McAnally, David Byers, Devin Crow, Aaron Zappa, and George Woods. Visitation will begin on Tuesday, April 16, 2019 and friends are cordially invited to visit with Robert's family from 6 to 8 o'clock in the evening at Autry Funeral Home, Jacksonville.